Language Understanding service (LUIS) allows your application to understand what a person wants in their own words. LUIS uses machine learning to allow developers to build applications that can receive user input in natural language and extract meaning from it. 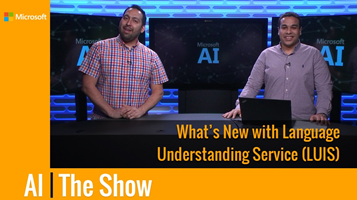 Learn about Language Understanding service (LUIS). Prepare an outline of the intents and entities relevant to your app. Use these best practices when creating a LUIS app.